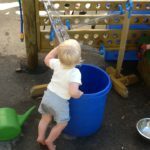 Our nursery provision goes from strength to strength, and we are delighted to have been able to extend our sessions from January 2019 to all day Monday and Tuesday; and Wednesday and Friday mornings. 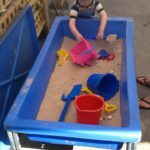 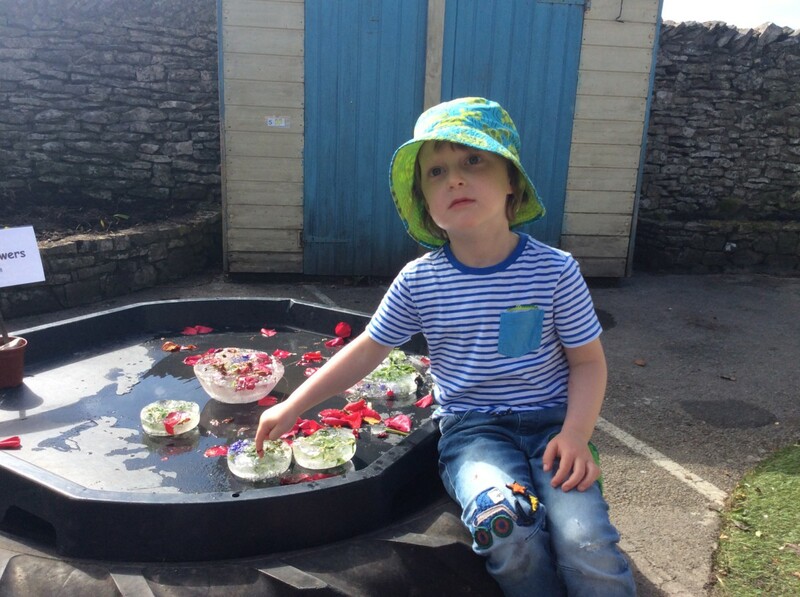 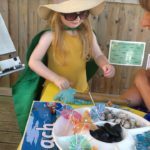 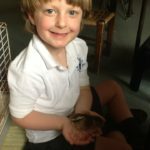 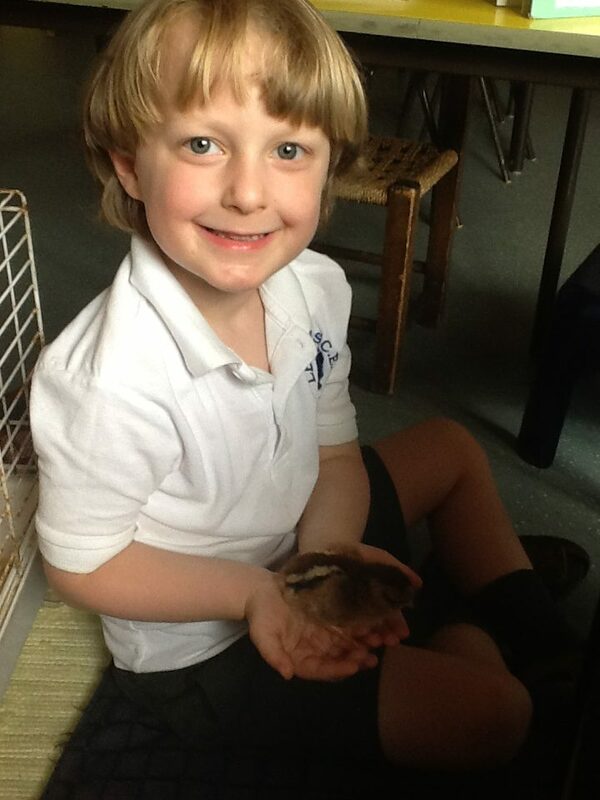 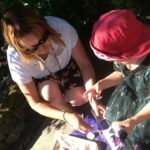 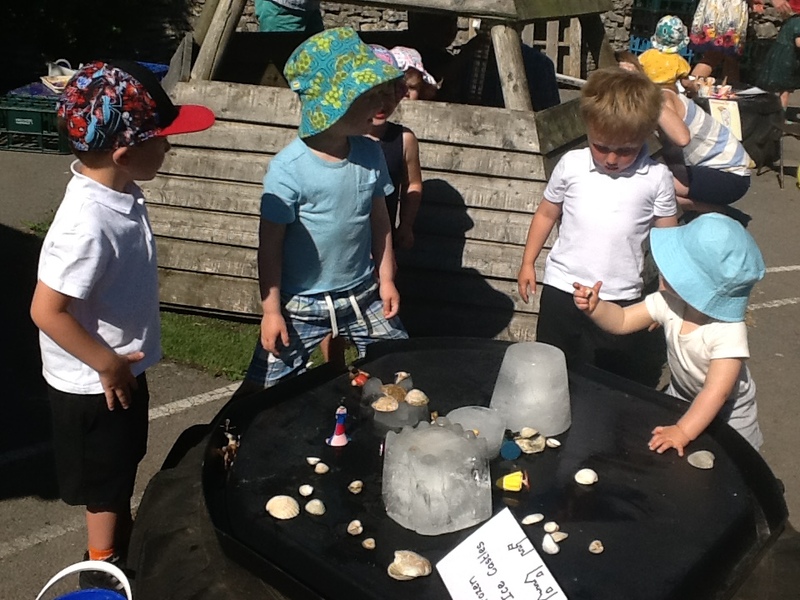 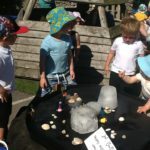 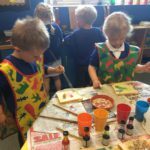 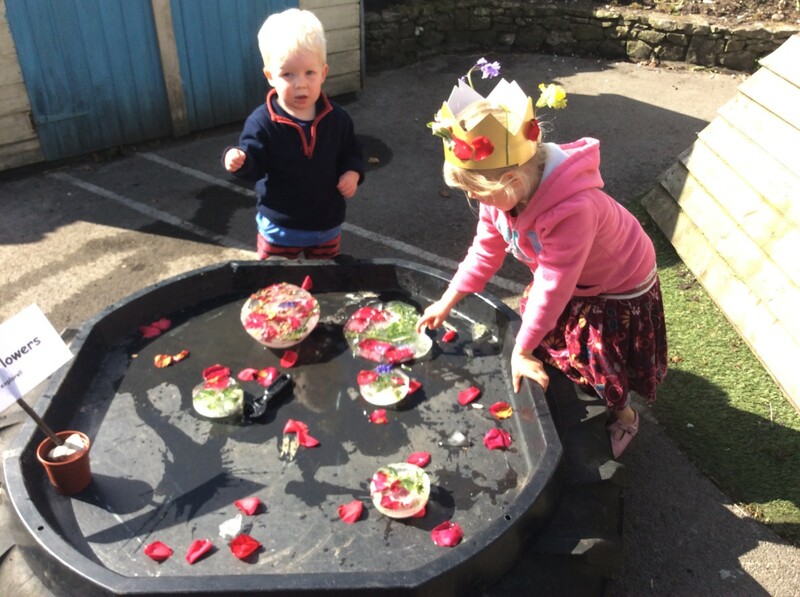 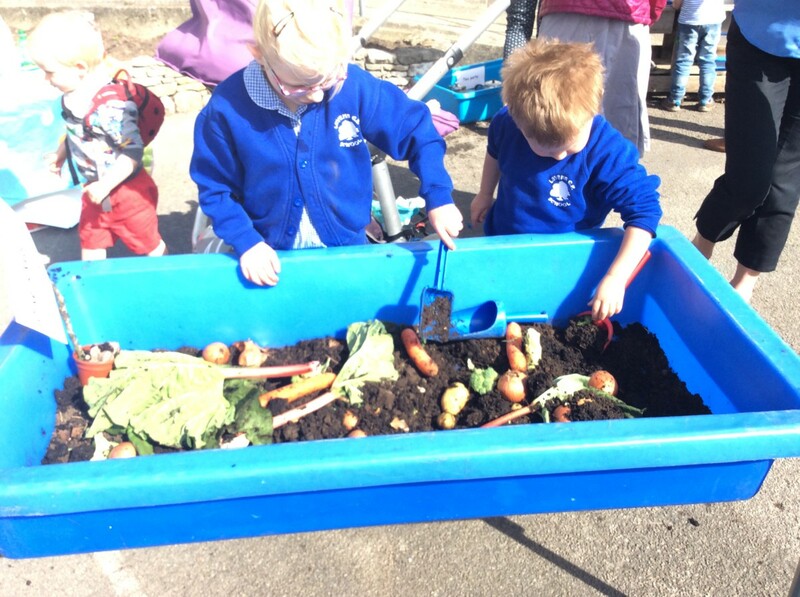 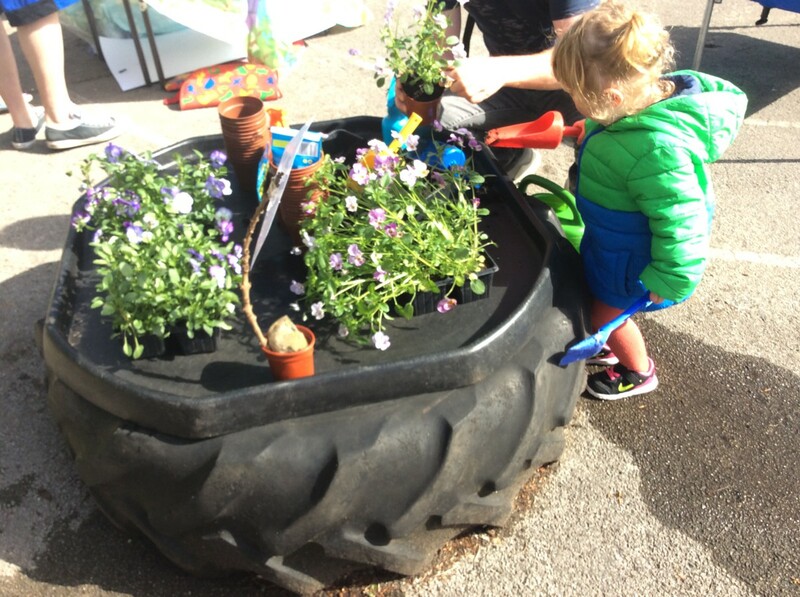 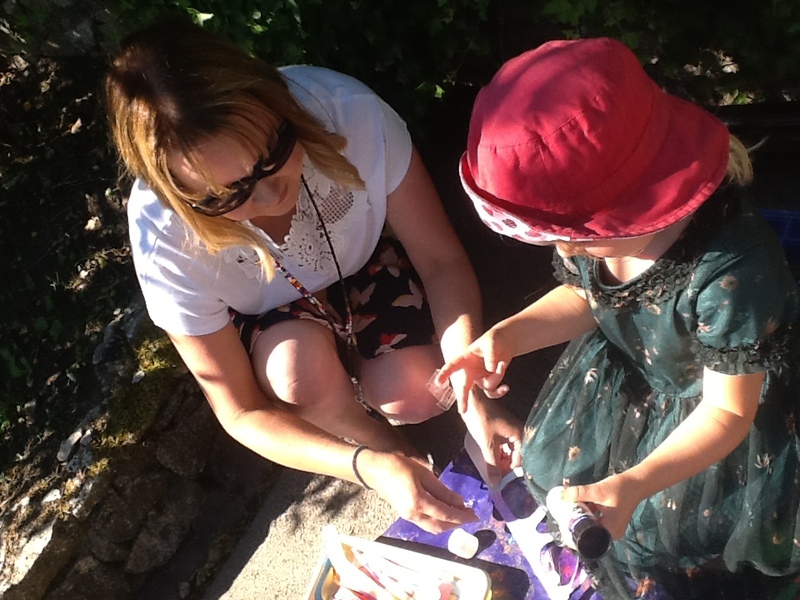 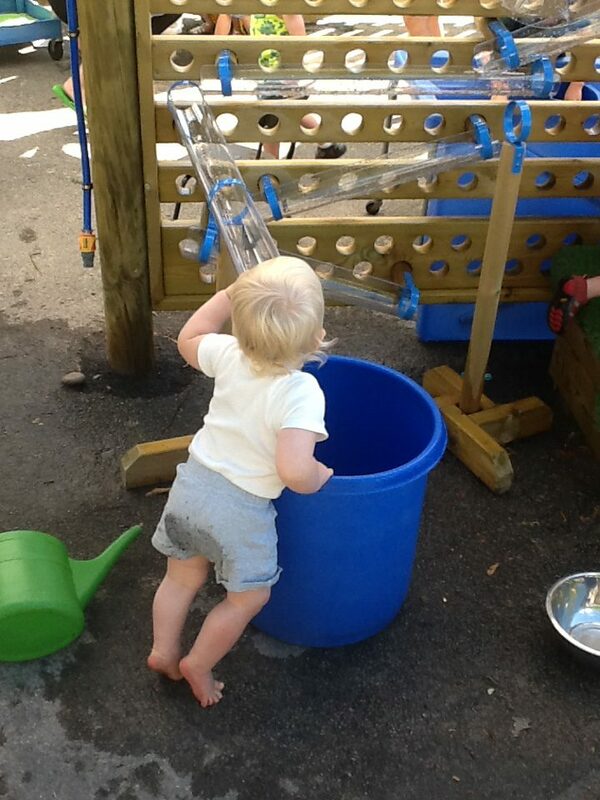 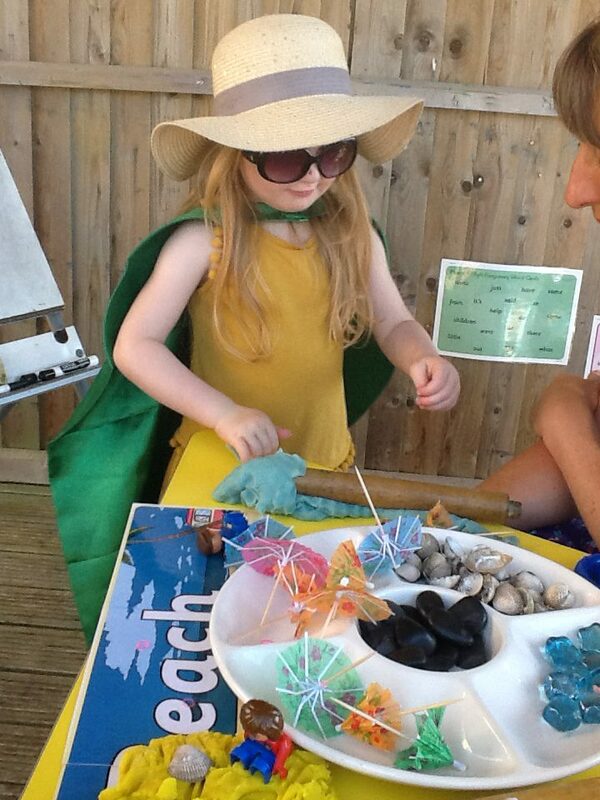 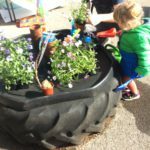 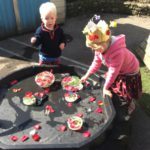 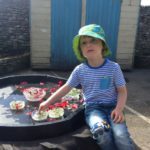 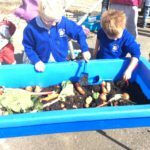 Our nursery children join our Reception and Year 1 children to have fun and enjoy a range of wonderful learning experiences in the classroom and in our fantastic outdoor learning space that is undergoing an extensive transformation with funds raised in school and from the national lottery. 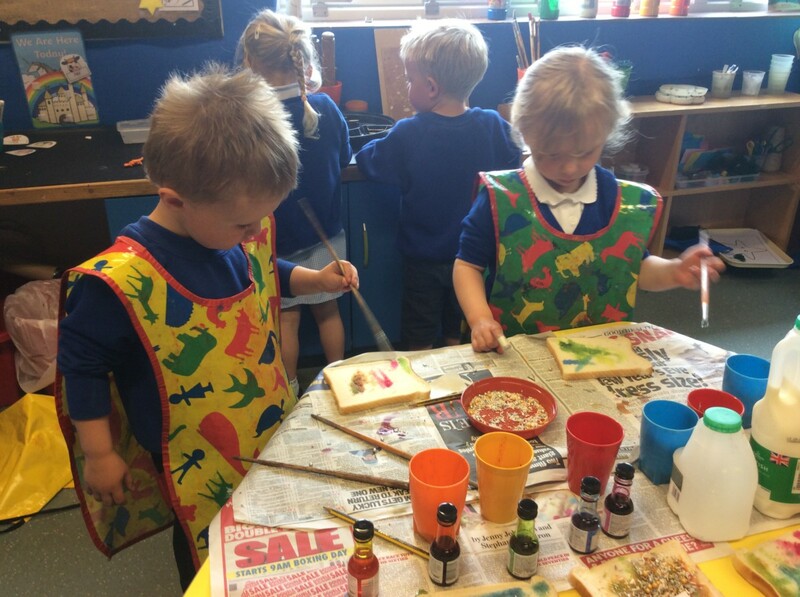 For further information please take a look at our ‘Welcome Nursery Brochure’ using the link below or contact the school office. 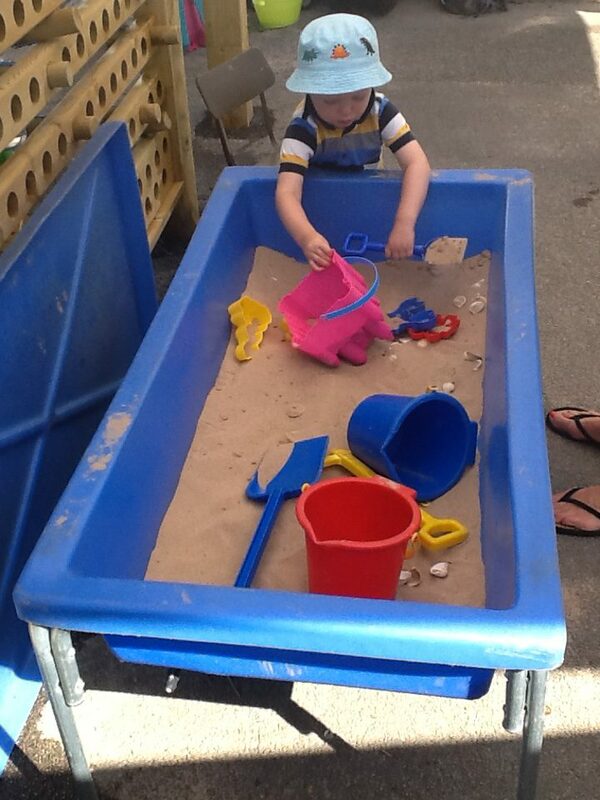 We would welcome the opportunity to take you on a tour of our school and see our Nursery in action.